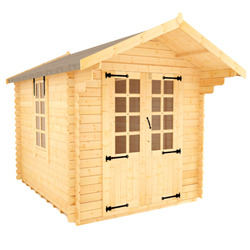 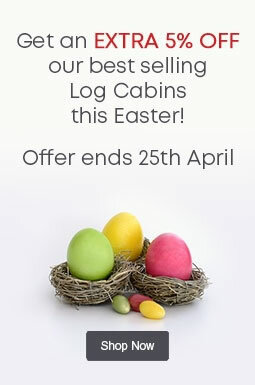 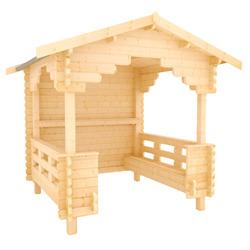 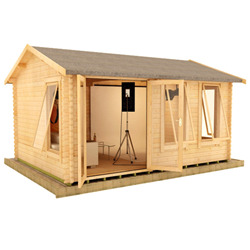 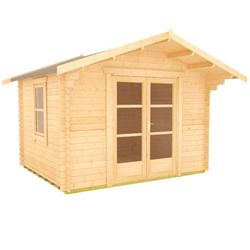 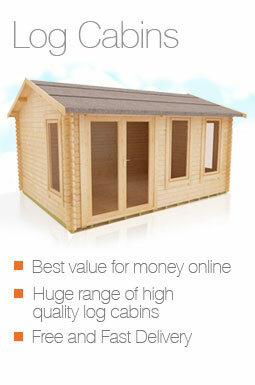 If space is at a premium, our 8x8 log cabins are the perfect addition to any outdoor space. 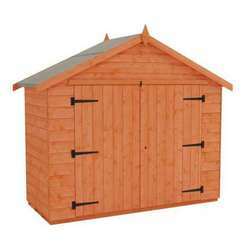 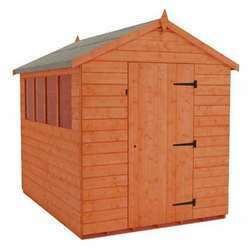 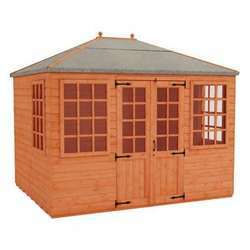 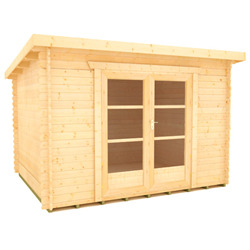 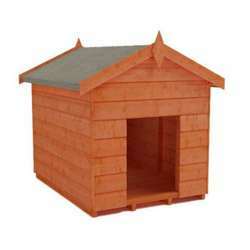 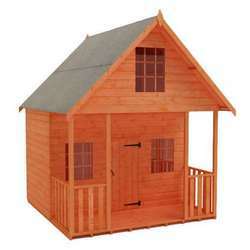 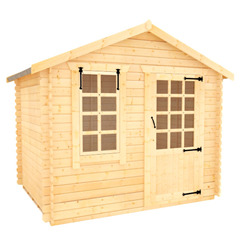 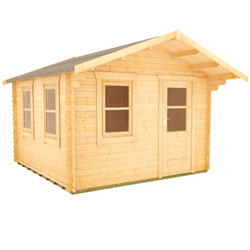 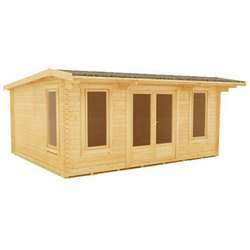 Our more compact buildings are available in a variety of sizes, with excellent quality and value. 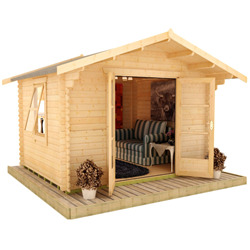 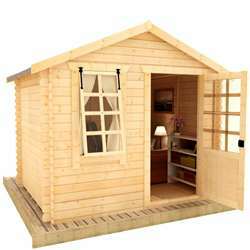 These small log cabins show that you do not need a lot of space to be able to upgrade your garden with a beautiful new garden building.